High quality products and services. Custom Designs. Unique ideas. Exceptional customer service. All in one place. 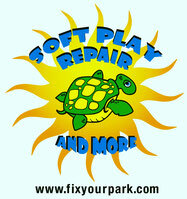 Fix Your Park was built and developed by people with solid experience in the industry and creative vision for the future. Our mission is to provide owners and operators of different facilities in the entertainment industry with the most durable, safe and fun products, different type of professional repairs, updating or maintenance. 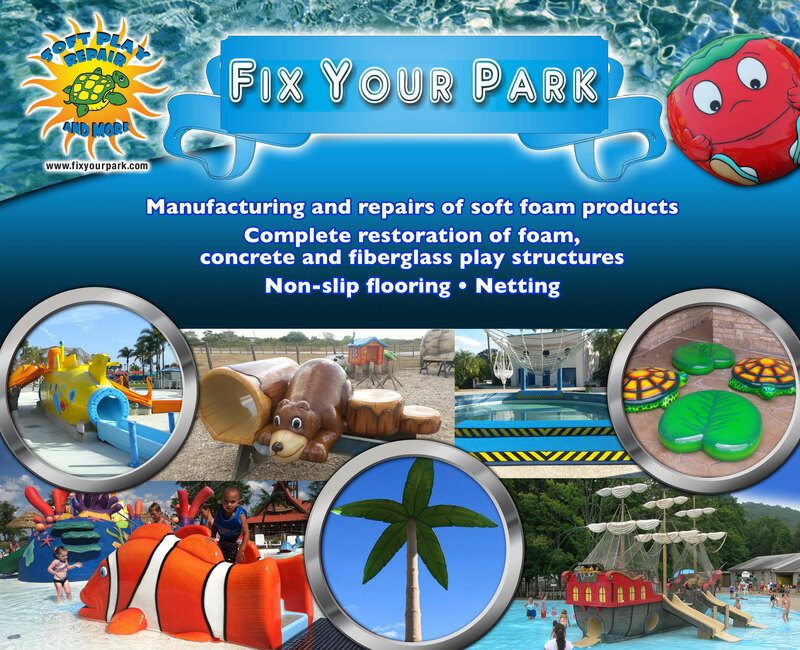 Our team has a combined experience of over 40 years in this industry and our experience goes back to the time when the first products such as play units, pirate ships, silly subs, turtles, frogs, snakes, many little squirts and so on were first introduced on the market. We are here to keep the tradition going, the imagination growing and the fun alive. We find ways to combine the traditional high standards in quality with the innovative demands on the market and our main priority is to provide you with the best and safest products and services. Our products are hand carved, customized, soft and safe for the kids. Proudly made in Texas, USA. We have discovered that nothing is better for the kids’ imagination and fun than our colorful animals, interactive playgrounds, pirate ships, slides and so much more. With the proper care and maintenance our products will outlast any other product on the market. When it comes down to the repairs of the older pieces, some of which you may have purchased 20 years ago, we are the company that brings the working knowledge and techniques to give the best quality repairs that will double the life of your features.